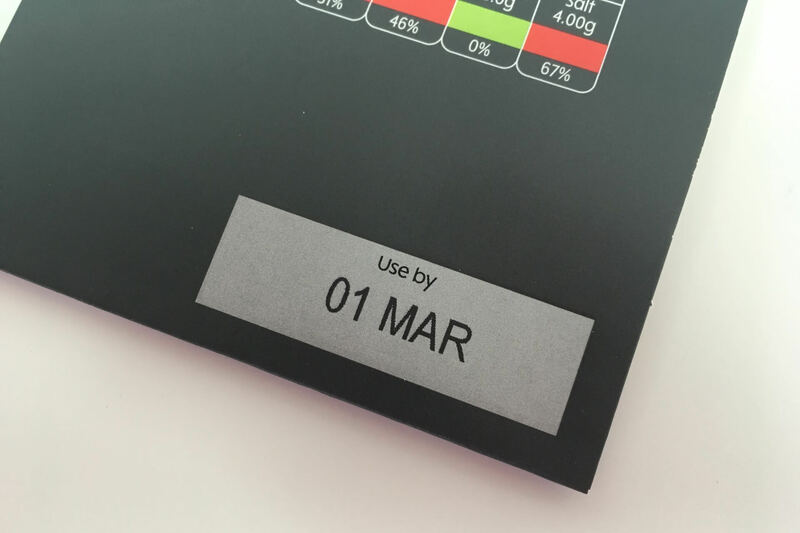 We can help you with a wide choice of equipment for printing date codes, batch codes or lot codes on your product or packaging. 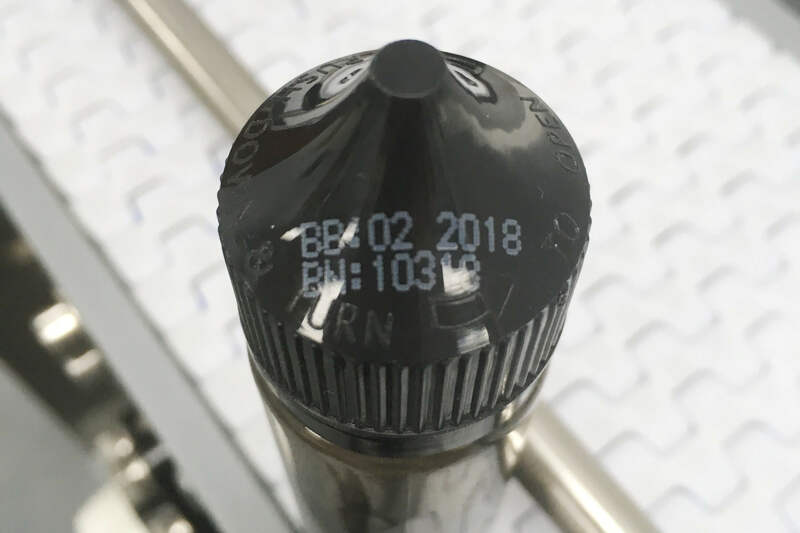 When you are printing date, batch or lot codes you need reliable equipment that offers accuracy, consistency and print quality. We can help you select the right printer and ink, foil or ribbon for your substrate and production requirements – including meeting customer requirements for print format, location and style. 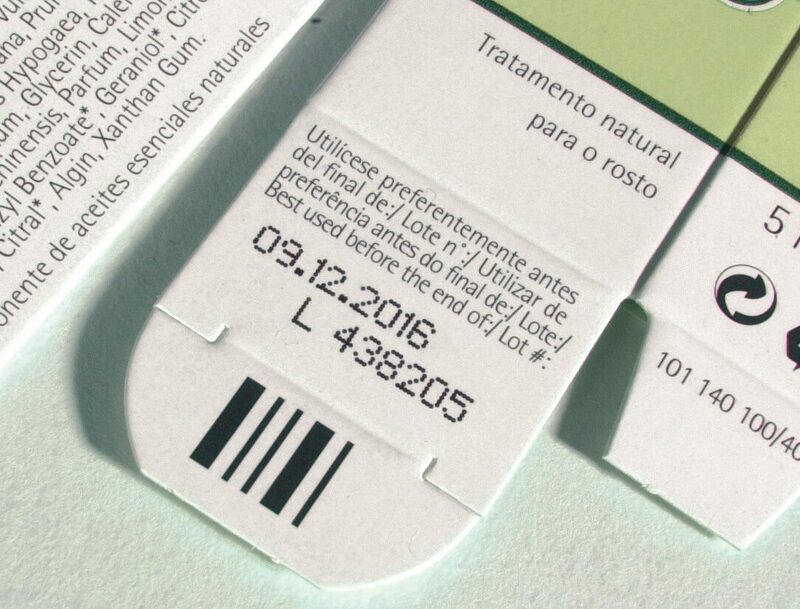 It’s almost the last step in the process, but without the date and batch codes, our products can’t go out of the door. We need a reliable printer that is easy for operators to use. We’re very happy with the alphaJET mondo and the service provided by PrintSafe. The fact that we are sourcing a second coder from PrintSafe says it all about how well they have looked after us. They have been fantastic. 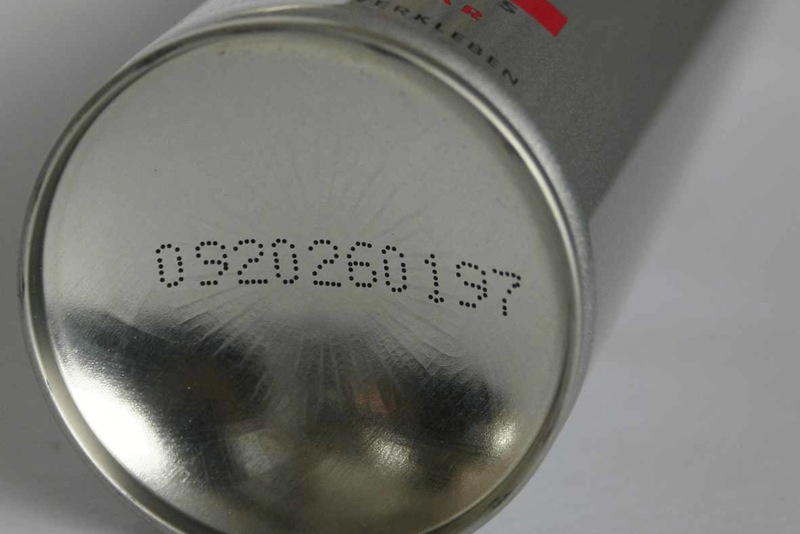 The alphaJET mondo continuous inkjet is ideal for printing date codes and batch details on a wide range of packaging. It can print up to 5 lines. 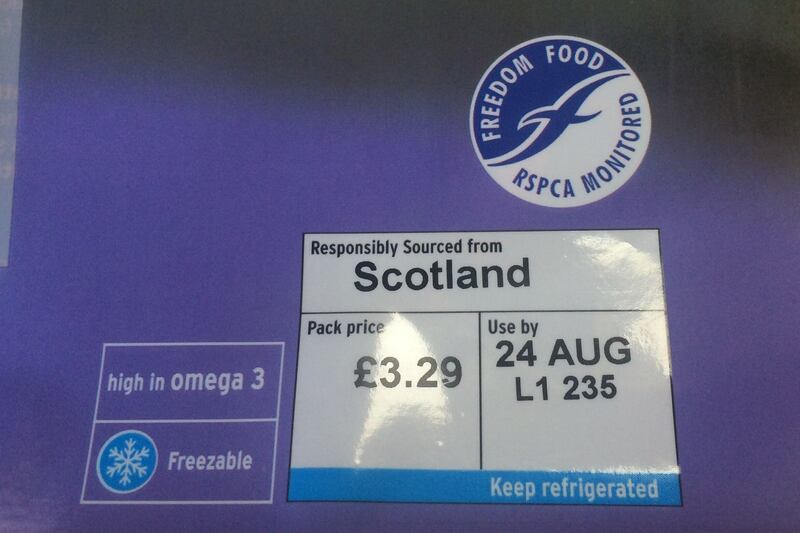 The printer is available with black ink as well as a limited range of coloured and food-grade inks. 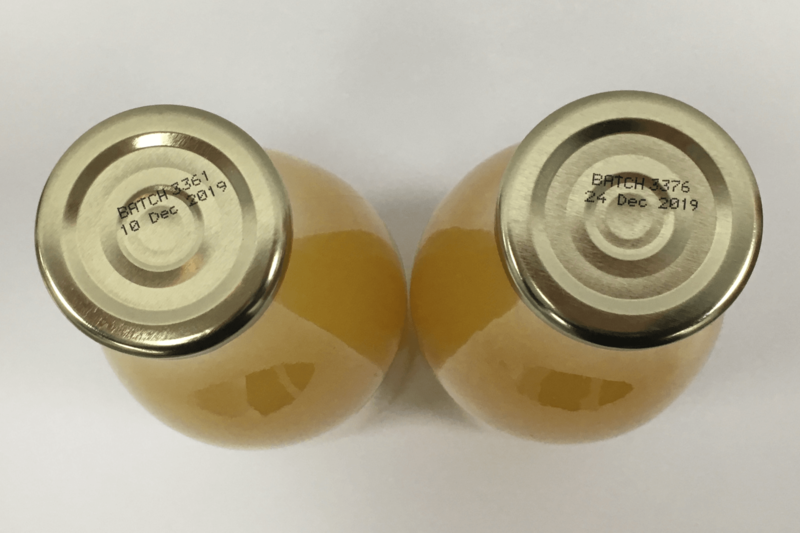 You can use udaFORMAXX sleeve and carton feeders for fast, accurate off-line coding. 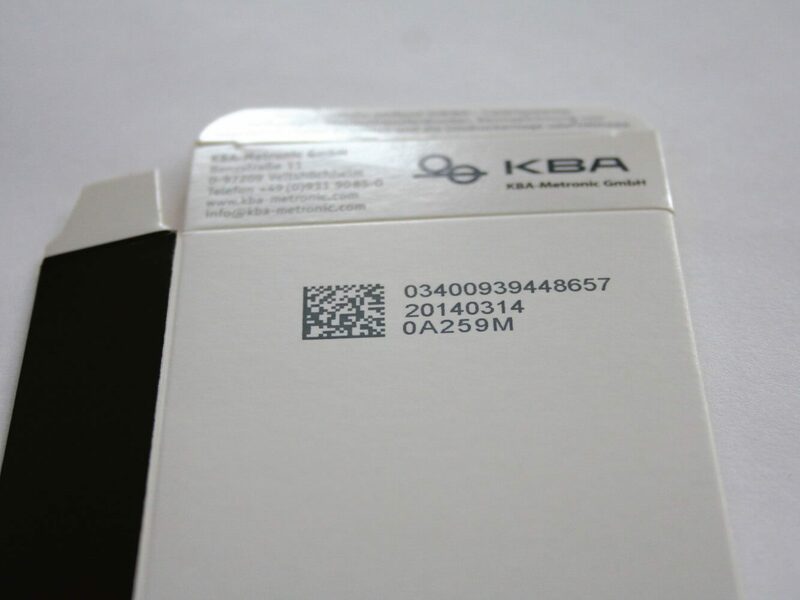 Use with thermal inkjet, continuous inkjet, thermal transfer or hot foil. Ideal for coding sleeves, cartons, blister cards and some pouches. 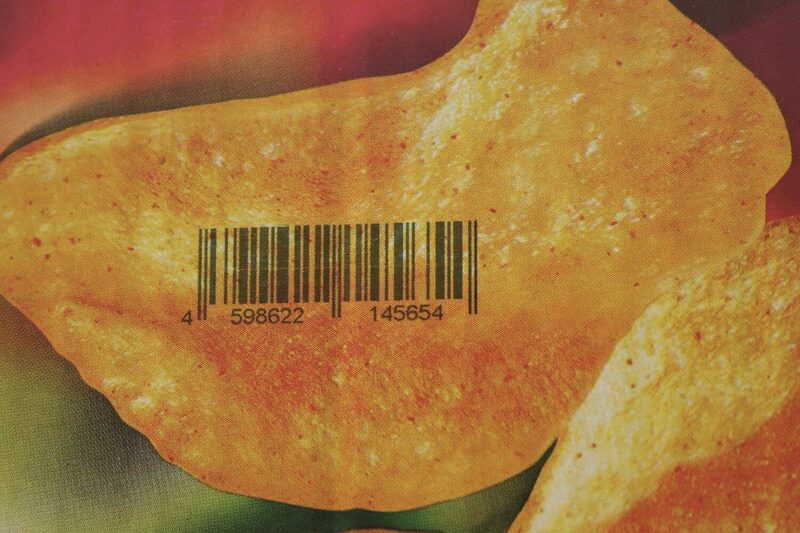 With the betaJET verso thermal inkjet coder, you can print 600dpi resolution of horizontal print, vertical print, bar codes, 2D data matrix codes and logos. 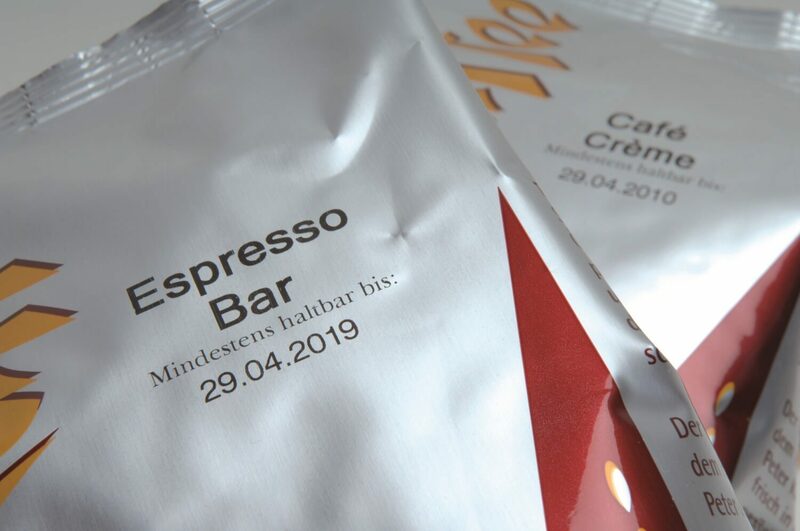 ttPRINT thermal transfer printers are ideal for integration with packaging machines and label applicators for printing on flexible packaging or labels. Choose from various print widths and a wide range of ribbons.